Bruno Ribeiro is a Portuguese former player turned football manager. As a player he appeared for Leeds and Sheffield United in the English Leagues. 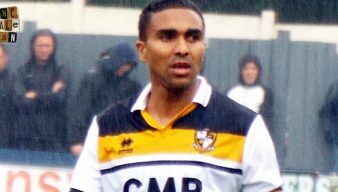 He was appointed as Port Vale FC manager in June 2016 following the departure of Rob Page to Northampton Town. According to reports, he was apparently recommended to owner Norman Smurthwaite by Manchester United manager Jose Mourinho. He brought in a large number of players, including a large number from overseas but after a bright start to the season the team’s form duly fell away. 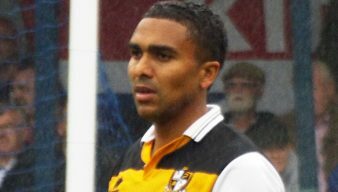 He resigned on Boxing Day 2016 after a defeat to Walsall and was replaced by his assistant Michael Brown. 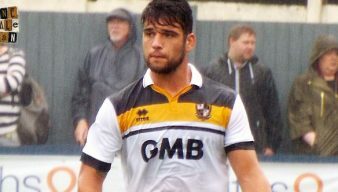 Port Vale manager Bruno Ribeiro said that left-back Kiko is a good player but just needed time to adjust to the English game. OVF editor Rob Fielding says that keeping faith with Bruno Ribeiro may just help bring about a youthful and talented squad for future seasons. 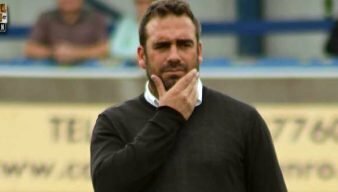 After a summer that saw a mass influx of new signings, manager Bruno Ribeiro says there will be less summer signings in future seasons. Are these the issues Vale need to resolve to make this season a success? 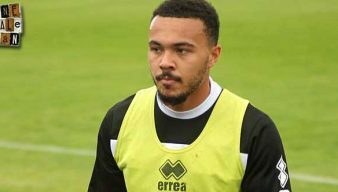 Manager Bruno Ribeiro thinks there is an outside chance that winger Jerome Thomas could be fit for the FA Cup tie with Hartlepool United. 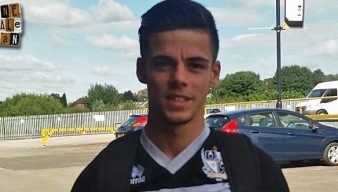 Bruno Ribeiro says that midfielder Sebastien Amoros is still learning how to play in League One. 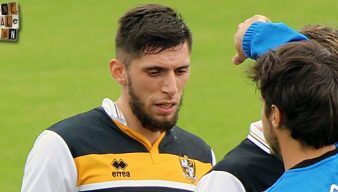 Port Vale manager Bruno Ribeiro says that his side did well at Shrewsbury considering “six of our normal starting eleven” were missing. 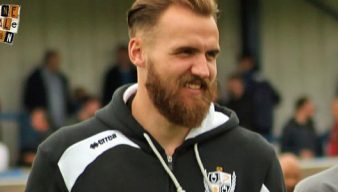 Manager Bruno Ribeiro says that Jak Alnwick is the “best keeper in League One” after the side’s goalless draw with Shrewsbury Town. Manager Bruno Ribeiro says that his summer signings have needed time to adapt to the English game. 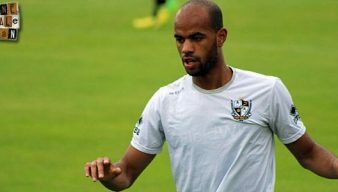 Manager Bruno Ribeiro is full of praise for central defender Remie Streete who has been arguably the club’s best player in recent weeks. 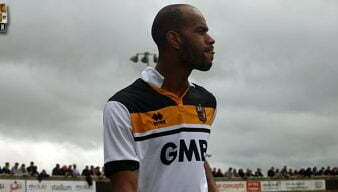 Port Vale manager Bruno Ribeiro says that Anthony Grant will “come back more strongly” when he returns from suspension. 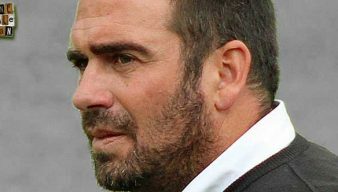 Port Vale manager Bruno Ribeiro spoke to the official Port Vale website after Saturday’s game. 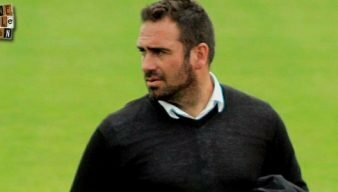 It’s now well over a month since Port Vale manager Bruno Ribeiro was last quoted in the media. 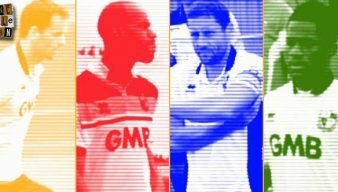 Port Vale could be down to their last two recognised strikers for the crucial FA Cup game against Stevenage on Saturday. New signing Ryan Taylor says manager Bruno Ribeiro gave the side a “kick up the bum” at half-time during the game against Oxford United.